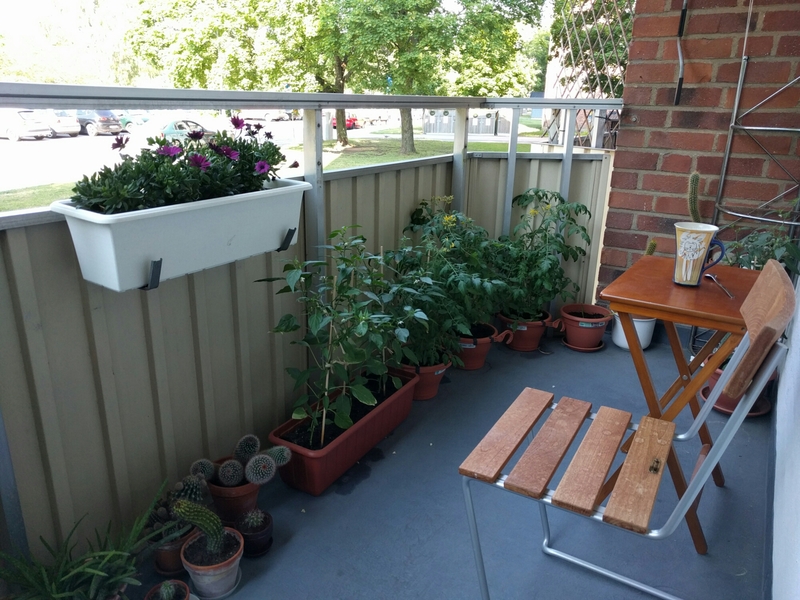 This year, we decided very early in autumn to stay at home in Norrköping during Christmas. We also decided to follow the tradition of our friend Anneli, the tradition of walking the streets of one’s town on Christmas Eve, after 3pm. At 3pm, most of the people are at home, watching the traditional show with Donald Duck & friends. Sooo… the streets are empty! While Anneli was enjoying Stockholm at that time, we were walking through Norrköping. See a selection of the pictures taken in the album Christmas Eve 2015 . Incredible how fast this year went. Again. 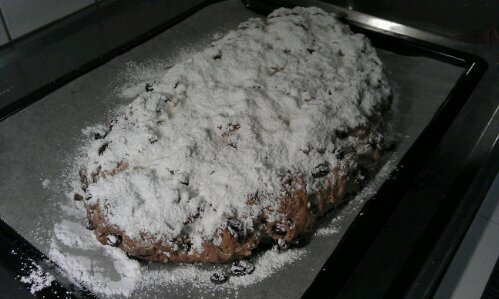 Just in time I managed to fix the traditional German Stollen. Although this one needs to rest a week in a cold room before reaching its full flavour. It is one of these types of bakery that get better the longer they can rest. It is totally o.k. to consume the last piece in early January. Not sure about bought Stollen, though, if that applies there, too. Tip: Have it in the evening with a sip of your favourite Whisky, Talisker for example fits well. Or, have it as a part of your breakfast with a bit of butter on your slice. Or just have it with your afternoon tea or coffee. Anyway, enjoy! The tree got lights now! Obelix might have said. Why putting it on the wall when you can eat it?!? 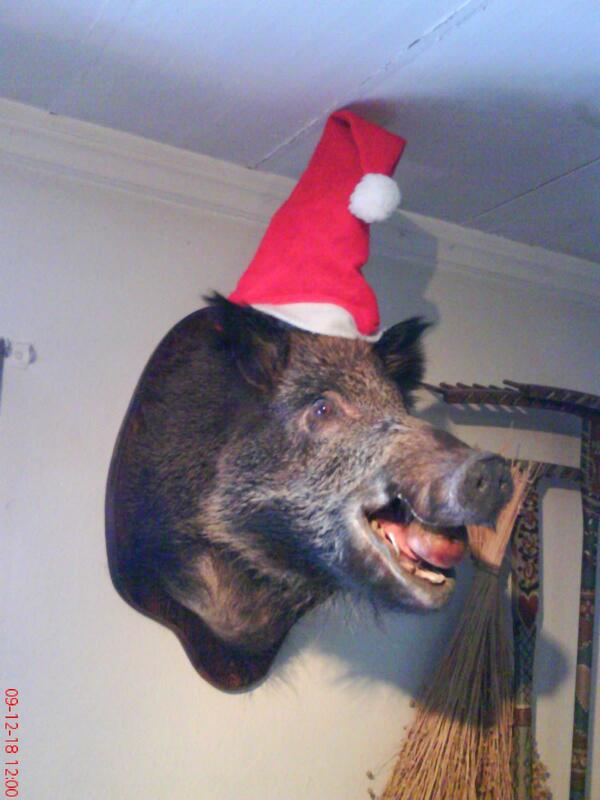 Not to mention the silly hat… This was part of the decoration of the restaurant where we had Christmas lunch. 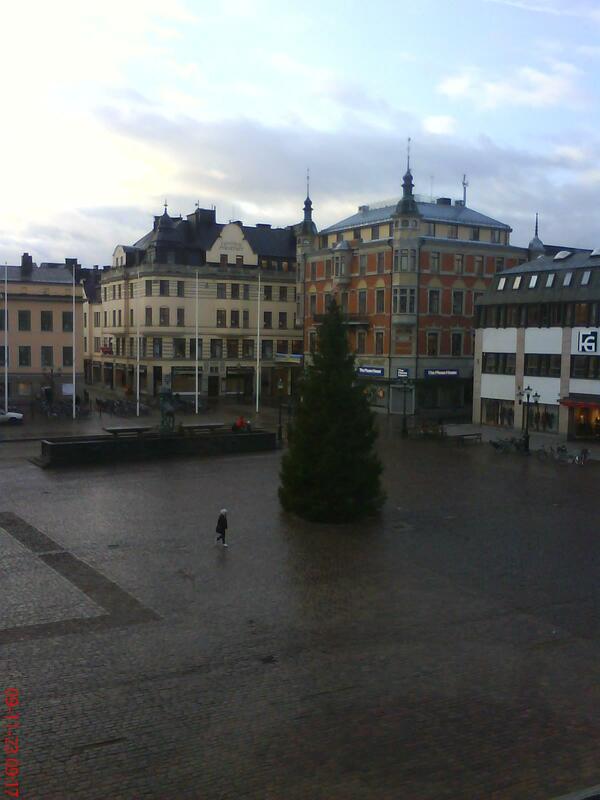 Today is the first day with the annual Christmas tree on Linköping market place. Without lights still, but they might fix that during the day. Finally! No more Christmas Shopping and even the packets are sent since yesterday. By snail mail. But do not ask me how much it did cost to get a few presents home to the loved ones… With Swedish Snail Mail it is as expensive as with the English one – leaving Germany almost looking like a cheap option, even if my family does not share that view on Deutsche Post rates (yet). I had 6 packets, two of them weighing between 2 and 3kg, the others between 1 and 2kg… and I paid in total around 115 Euro in postage. That is almost two thirds of the value of the presents sent… sigh. My feeling is that the Snail Mail makes the profit of the entire year around Christmas time. And if they complain that they are not profitable, well, then I suggest that they should look at revising their operations. Good task for 2009, isn’t it? Looking outside, it started to snow a bit – still a bit thin regarding the snow flakes but it is cold enough for it to stay. 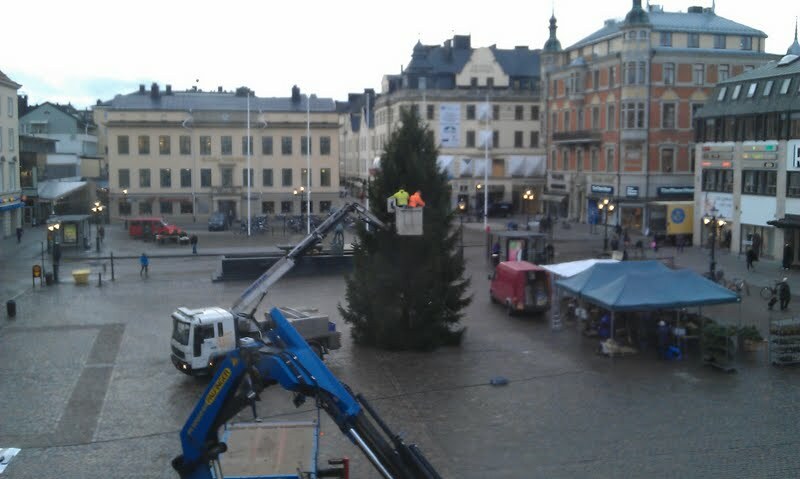 When I left for my tram this morning the big tree in front of Norrköpings Konstmuseum just got decorated with lights. Yep, Christmas time is again approaching with big steps and again this takes one by surprise, like in all the previous years! That means that I will sit down this weekend and see which Christmas presents for friends and family I already have and which ones still need to be prepared or bought – and then sent so that Snail Mail has a chance to deliver the goodies in time. Yes, and then there is this huge traditional thing of baking cookies! A tradition I did not follow through for the last five years because there was always something else that was “more important” to do… But this year there actually will be the smell of nice and fine bakery in the air 🙂 Also the candles will be taken out and one actually can enjoy some nice and cuddly winter evenings now. Great.